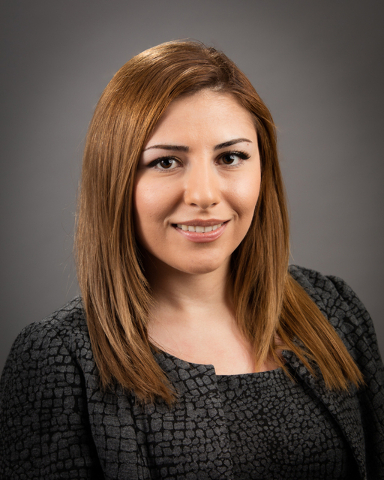 Clark County Credit Union hired Mina Mohamadian as a member services representative. Mohamadian will assist members with opening new accounts and financial transactions at the branch. Previously, Mohamadian served five years as assistant manager for Check City. 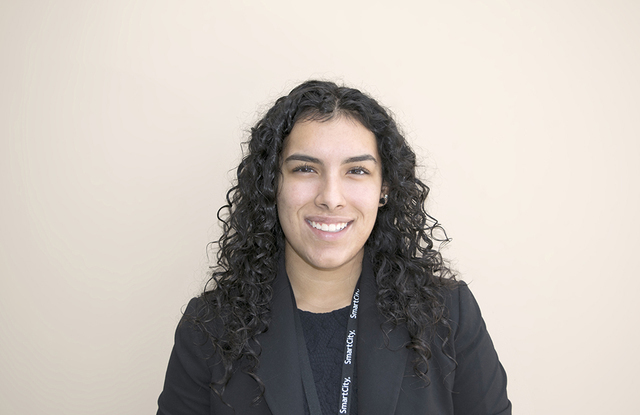 Smart City Networks hired Andrea Mocino as an intern. Mocino will spend 10 weeks at the firm’s headquarters, learning about Smart City’s business processes. She will divide her time among the company’s functional departments, including customer support, accounting, quality assurance, systems development, marketing, technology and project management. The paid internship is offered through the National Academy Foundation to give students the opportunity to put their classroom learning to use. QuarterMoore, a PODS franchise operator and financial services company in the Phoenix, Tucson and Las Vegas markets, hired Michael P. Smith as its vice president of moving operations. Smith will manage the strategy for PODS local and long-distance moving while overseeing operations between the three locations. Smith previously was chief operating officer of Units Moving and Portable Storage, vice president of operations for 1800 Packrat, and held executive-level positions at FedEx for 15 years.